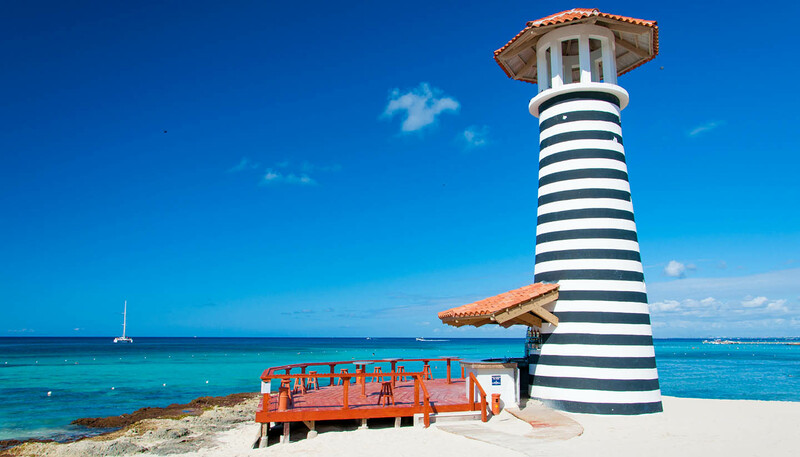 There is a good selection of hotels in the Dominican Republic. The stretch of white sandy beaches at Punta Cana and Bávaro has a plethora of hotels including many stylish mega-resorts. Located on the north side, Puerto Plata is slightly less busy than Punta Cana and with cheaper hotel prices too. In the capital Santo Domingo, there is a few luxury hotels occupying restored 16th-century buildings within Ciudad Colonial (Colonial Zone). 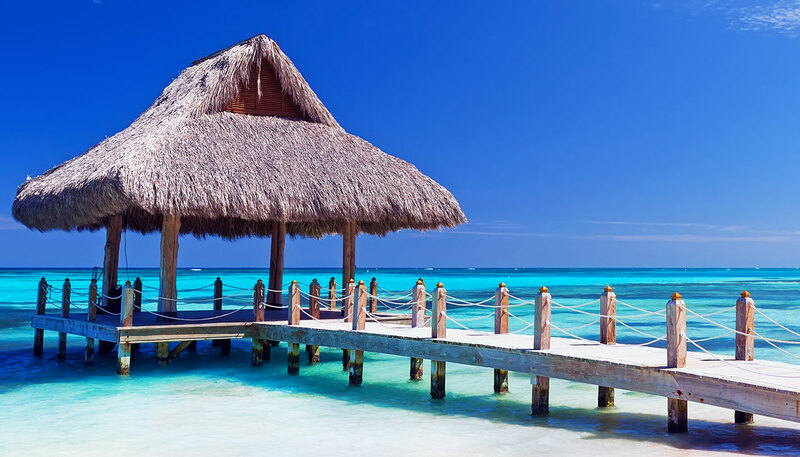 Note: The Dominican Republic is a popular destination for Europeans and Americans to visit during the winter months in the northern hemisphere. Consequently, hotel prices are high from December to March. Grading: There is a 5-star grading system. Bed and breakfast hotels and guesthouses can be found in the main tourist areas, including Santo Domingo, Playa Dorada and Puerto Plata. There are few official sites in places such as Pico Duarte, Aldea Ecologica and Bahoruco. Camping is possible in rural areas with permission from the landowner. Self-catering establishments are available in Puerto Plata at very reasonable rates.